By the security of natural wood, suspension bridge is perfect. Offers pet mountaineering and exploration of desire. 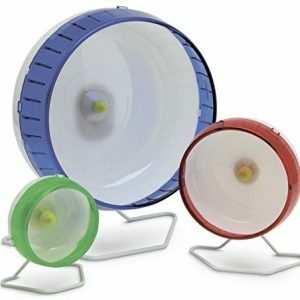 Promote exercise and help to develop coordination and balance skills. 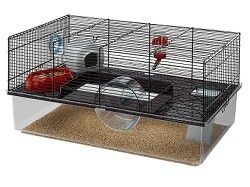 The suspension bridge for hamsters has been specially designed to enrich the life of your furry friend’s. 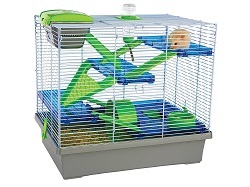 This fabulous bridge features a horizontal ladder which allows your hamster, gerbil or mouse to practice their balance skills. 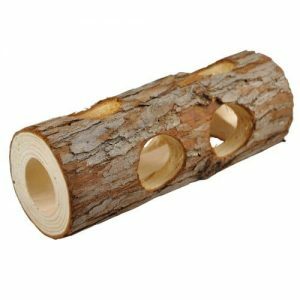 It has been made from natural, untreated wood and is ideal for your small pet to gnaw on in order to keep the growth of their teeth under control. 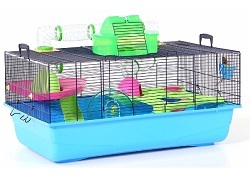 The bridge can easily be attached to virtually any hamster cage and is a joy to watch your pet playing with. 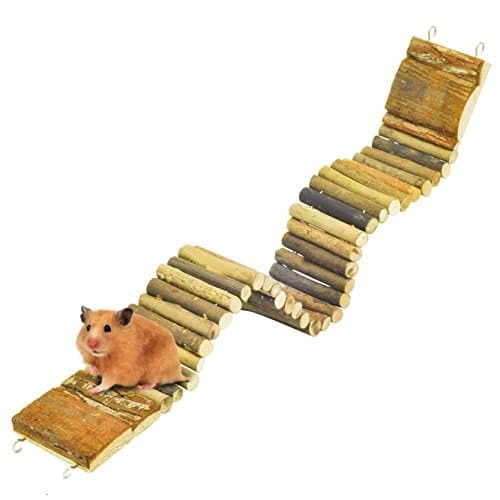 Suspension bridge toy for hamsters will also make a great gift for any small animal owner. 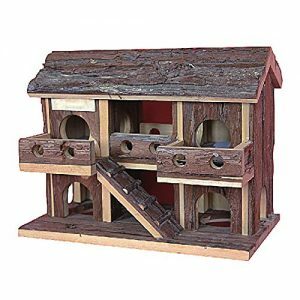 Destructible toys satisfy small animal’s instinctual need to chew. Quick link fastener for easy attachment to cage. Be the first to review “NiteangeL® Suspension Bridge for Hamsters, Small Pet Ladder, 21.8″ x 2.8″” Click here to cancel reply.